With terrorist attacks and major events coming up, Paris is looking at different means to beef up security. Being a popular tourism city some methods would dull the appeal of visiting the city. What Paris is looking at is strengthening surveillance via drones. 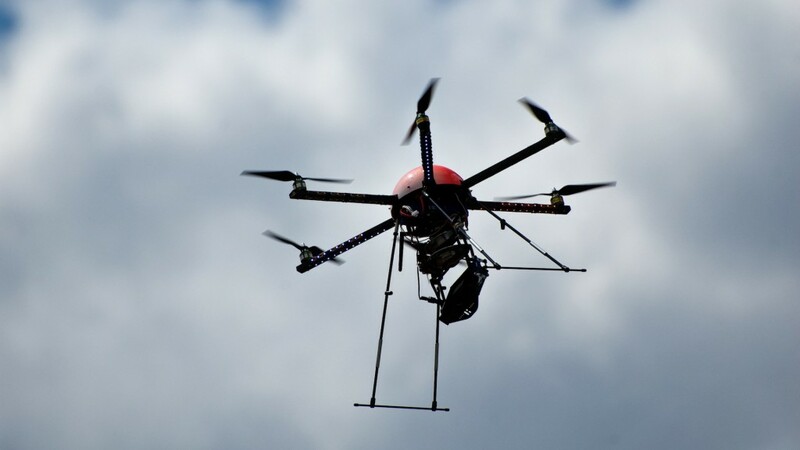 Law enforcement in Paris is planning to purchase several hexacopter drones as a means of keeping an eye on crowds. They’re not simply purchasing any kind of drones, they want drones that can give a sharp image of license plates from over 160ft, require little training time, and aren’t susceptible to control hacks. As expected with drones privacy issues and concerns will surface. The main thing—as was the case with the FBI and the iPhone encryption exploit—is that law enforcement agencies will have the ability and tools to use in whatever situation outside of the original situation. Paris is only the most recent of cities looking at drones to compliment security and surveillance with Tokyo using them to take out drones that violate air space regulations around important buildings. Expect drones to have more of a presence for law enforcement purposes as agencies continue to embrace technology to assist in all aspects of crime fighting.